President Barack Obama issued a policy directive Tuesday putting the FBI in charge of cyberattack responses. For businesses, this means the FBI should be in the speed dial if help is needed. The intent of the directive is to improve management of the U.S. response to "significant" cyberattacks. Analysts say this action was needed because it was never clear just what agency was taking the lead in response to a cybe attack -- the U.S. Secret Service, an agency within the Department of Homeland Security (DHS) or some other federal agency. The decision to put the FBI in charge "was essential," said Alan Paller, president of the Sans Technology Institute and director of research. "The FBI is the only non-DoD agency with a very high concentration of ninjas on staff -- people with the advanced forensics skills needed to find out what happened." The FBI will now "take the lead in coordinating the response to the immediate threat," said Lisa Monaco, assistant to the president for Homeland Security and Counterterrorism, in a speech today at a security conference in New York. As part of the move, the U.S. set six levels for classifying a cyberattack to ensure that that all federal agencies "have a common view of the severity of the incident," the directive said. An incident that ranks level 3 or above "is consider significant" and will trigger a coordinated government response. The White House directive doesn't exclude other agencies. The DHS will "take the lead" in "coordinating help for organizations dealing with the impact of a cyberattack or intrusion and preventing the attack from spreading elsewhere," said Monaco. But Paller said DHS's role is "aspirational at best." "DHS has systematically shown itself to devalue -- and as a result not be able to hire -- people with the advanced skills needed to perform those tasks," said Paller. Paller said that he can only hope that the FBI's skills in analyzing any attacks, combined with non-DHS resources -- including the National Security Agency and CIA, as well as non-government expertise -- "may be sufficient to perform the critical tasks that DHS is not able to do in response to a major attack. But I am not confident. "The U.S. could be disabled for a very long time by an attack like the one the hit the Ukraine," said Paller. In 2015, the Ukrainian power grid was affected by a third party's entry into the power company's computer and SCADA systems, knocking out power for more than 200,000. 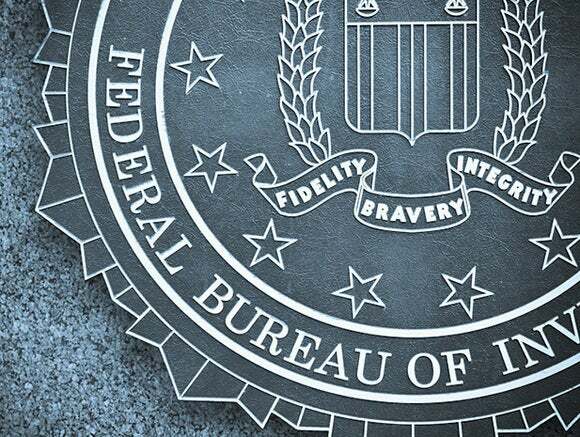 Avivah Litan, a Gartner cybersecurity analyst, said the decision to put the FBI in charge is a good one. "At least there is someone that takes the initiative," she said. The FBI has also worked more than other agencies to coordinate with the private sector. "They have had a lot of outreach over the years. I've seen them at conferences a lot," said Litan. Businesses will likely be skeptical of the benefits of this move, and there's been criticism about difficulty in getting actionable intelligence about cyberthreats from federal agencies, said Litan. That's compounded by agency overlap. "I'd be cautiously optimistic that the FBI will cut through the coordination noise," said Litan. "At least you know there is one agency you can call."